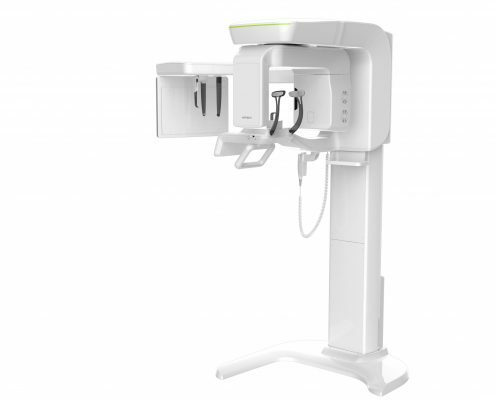 One scan, with I3D Smart RC gives you not just a CT but also and Auto Pano image. 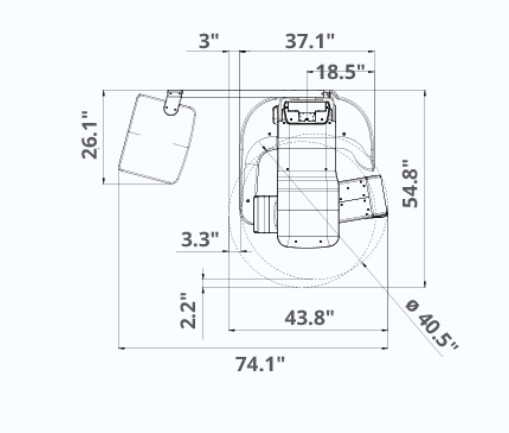 One scan with a i3D Smart RC gives you not just a CT image but also an Auto Pano image. 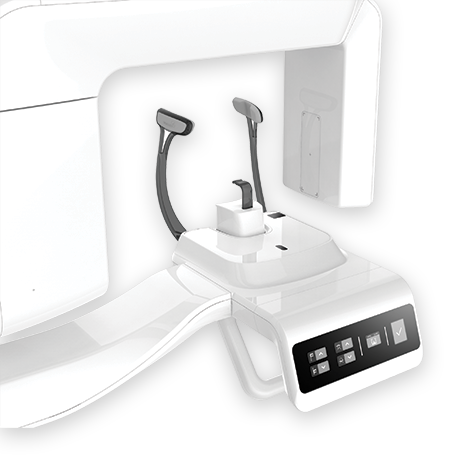 The innovative FOV of the i3D Smart RC provides an arch-shaped volume, which shows a wider view of dentition compared to other devices of the same FOV. 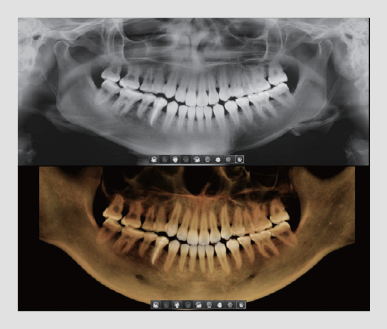 For impacted 3rd molars, there is a high probability that the volume will miss this important anatomy. 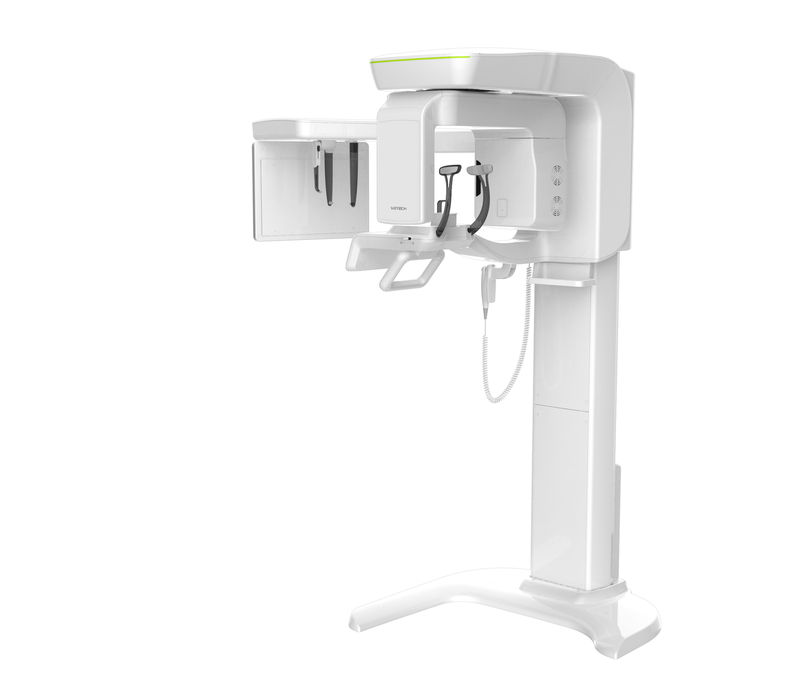 The “arch shaped volume” of i3D Smart RC eliminates this possibility and provides the clinician with all the necessary dentition for thorough diagnosis. 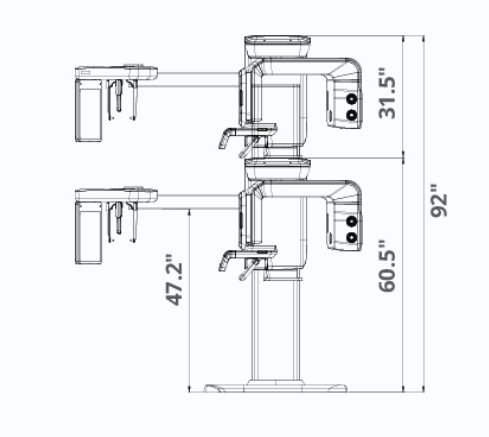 wall mount bracket installation (mandatory unless there is a base mount installation.